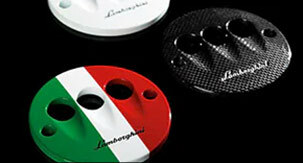 Let our knowledgeable staff help you find the genuine OEM part or Lamborghini accessory you need. If we don’t have the part or accessory you need, we can always order it for you and ensure that you receive it within a timely manner. 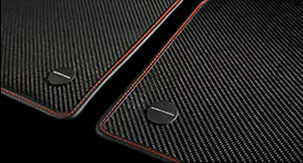 Frame your work of art in this beautifully crafted carbon fiber trim. 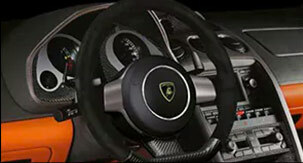 In addition to carbon elements for the steering wheel, center console, dashboard, handbrake, and glove compartment, the carbon package also includes left and right-hand kickplates and left and right-hand door handles. 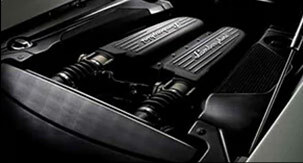 Also available: Nero Piano And Leather Packages. These exclusive personalized steering wheels are covered and stitched by experienced saddlery experts according to your color specifications. 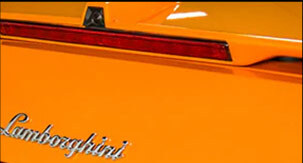 Discover the passion that went into creating your Lamborghini and immerse yourself in it from head to toe. 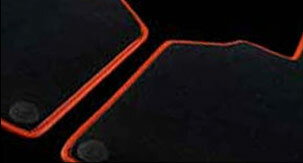 Our carbon fiber floor mats are available exclusively available as an aftersale accessory and are made by hand, allowing you to easily have them customized with the vehicle model or a name of your choice. 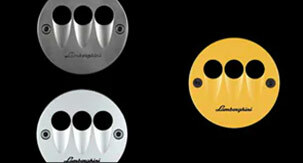 CWith the personalization you may choose every color or color combination that comes to your mind. 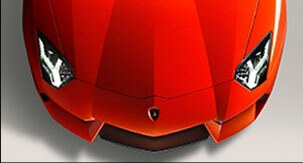 Sometimes your Lamborghini must be kept outdoors, for those occasions use our exclusive outdoor car cover. This premium cover will keep your investment protected while outdoors. 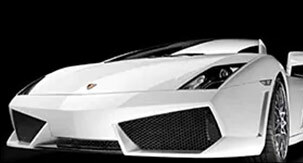 Even the most meticulously kept garages and indoor spaces can be home to dust and particles that may scratch your Lamborghini. 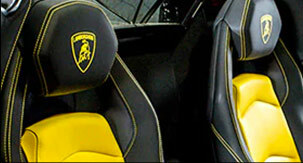 Keep your investment safe and protected with our customized Lamborghini cover. 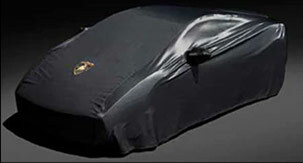 Your Lamborghini will turn heads in this tailored carbon-fiber-look car cover even when its hidden from view. 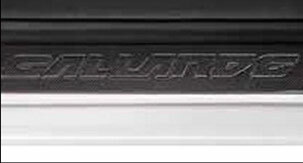 This exclusive tailored carbon-fiber-look car cover is exclusively can even be personalized with your name. It's made from a high-tech material that's stretchable, breathable, oil and water-resistant, and filters out UV radiation. In short, it's perfectly suited to be used under the open sky. 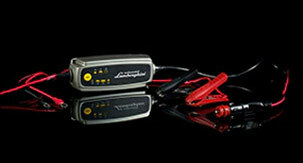 Protect your car from natural elements on and off the road. 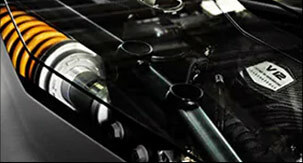 Our transparent anti-stone chipping film is applied by hand by seasoned experts and protects all of the car body parts that are prone to being chipped by stones. 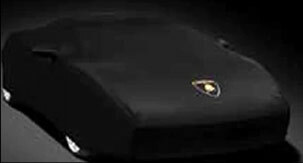 A Lamborghini is built by hand. And should be cared for by hand, too. 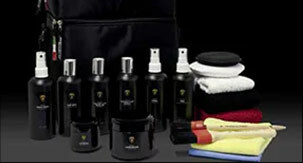 Not a problem with this selection of quality care products put together especially for your Lamborghini. 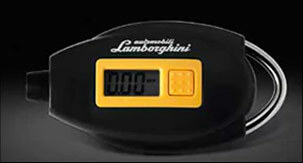 In fact, our Lamborghini Car Care Kit turns car care from a problem into a pleasure. The easy way to check your tire pressure, whenever and wherever. This emergency kit consists of a warning triangle, a safety jacket, three glow sticks (2x30 minutes, 1x12 hours) and a dynamo flashlight. It also contains bandages, scissors, disposable gloves, and a thermal blanket. 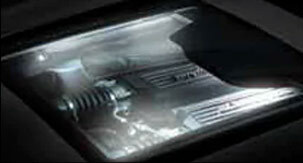 Extra LED lights in the engine bay and foot well (only in conjunction with a transparent hood). 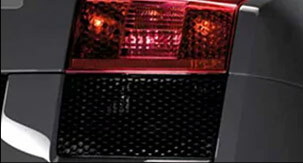 Our dark rear tail lights are subtle and sophisticated way to customize your Gallardo. 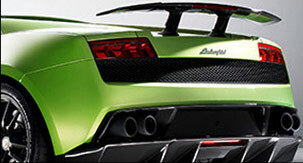 Our white front direction indicators give your Gallardo a subtle and sophisticated upgrade. When you love something, you keep it out of the reach of strangers. 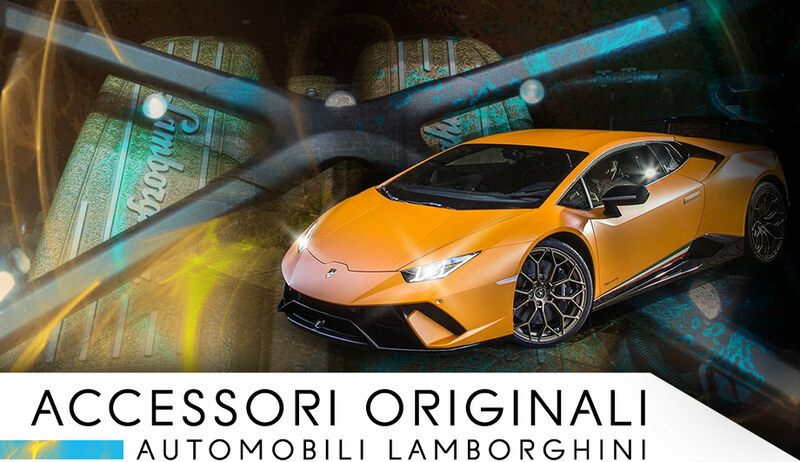 But if your Lamborghini is nonetheless taken without your permission, the anti-theft tracking system immediately notifies the control center, which is able to localize your Lamborghini instantly. 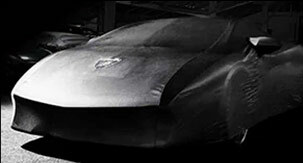 The world's fastest super sportscars are built in Sant'Agata Bolognese. The only way to make them even faster is to take the most direct route. 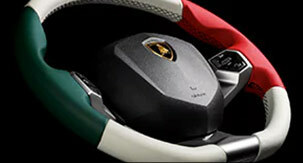 Which is precisely what our navigation kit will show you in consummate Lamborghini style. 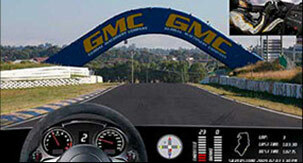 Also available with our exclusive rear-view camera kit. 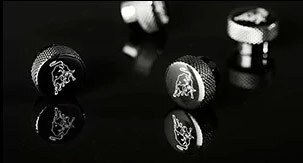 For simple and safe phone calls without any troublesome cords. 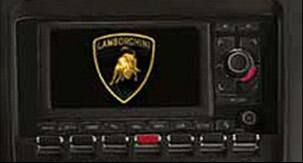 Use this kit to make hands-free calls via Bluetooth in your Lamborghini. 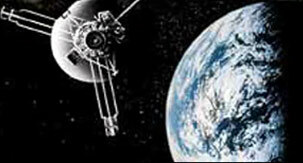 Also available in conjunction with our exclusive navigation kit. 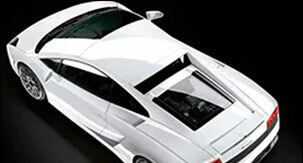 Our exclusive rear-view camera kit is built into the rear of the vehicle and is automatically activated whenever you put your Lamborghini into reverse. 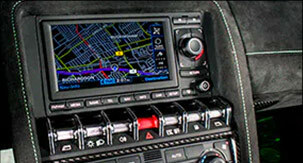 The 7” color display features guidelines depicting the direction of travel as determined by the steering wheel maneuvers, making parking and pulling out of spaces easier than ever. 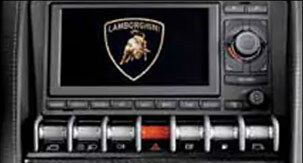 Turn your Lamborghini into the fastest concert hall in the world with this exclusive music interface system. 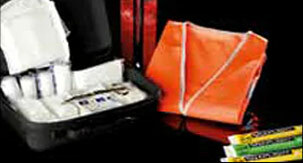 Also available in conjunction with our excluisve navigation kit. 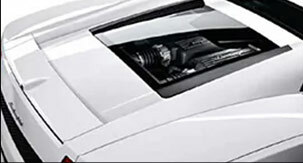 These sports shock absorbers give the Lamborghini unique car handling, even when adopting an extreme driving style, for great overall handling. Every gram shaved off a vehicle in Sant'Agata Bolognese is a bonus. That’s why we are especially passionate about reducing the weight of our vehicles. 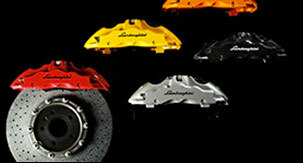 This has resulted in, for example, carbon ceramic brakes that are not only extremely long-lasting, but are also substantially lighter than conventional brakes.